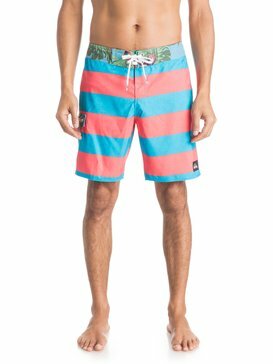 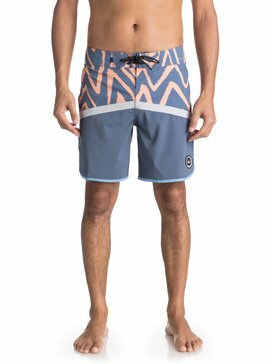 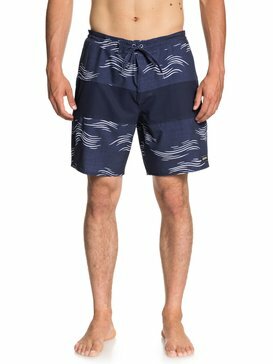 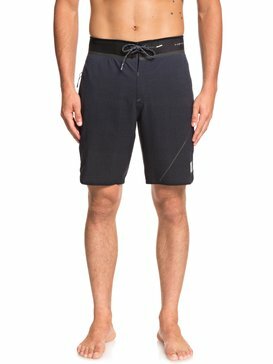 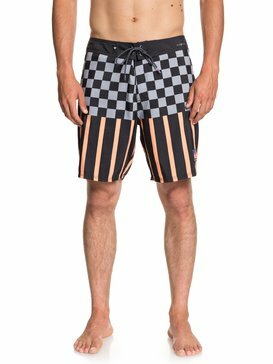 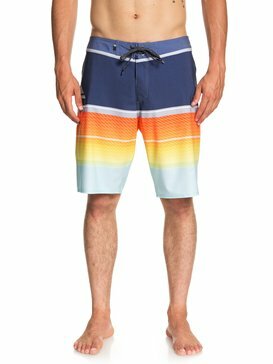 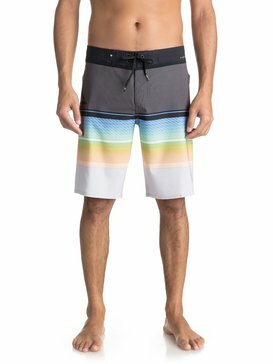 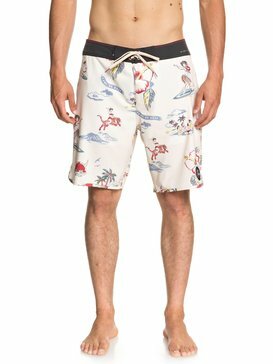 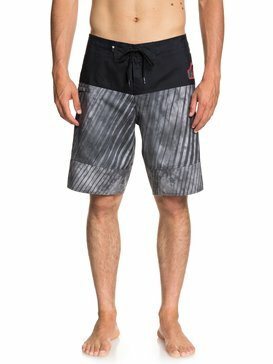 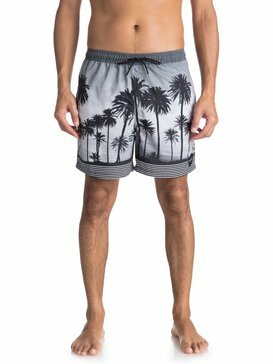 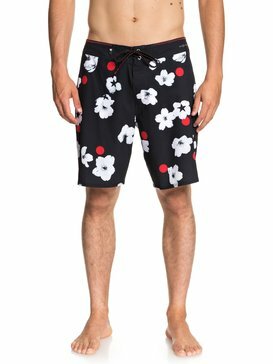 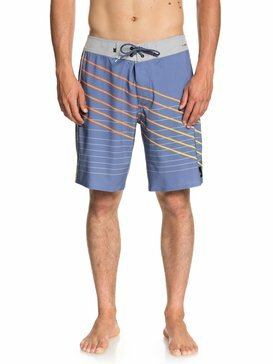 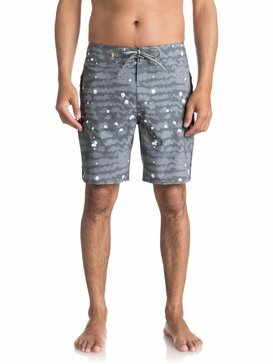 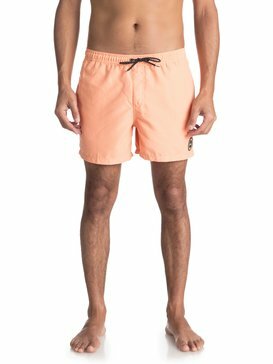 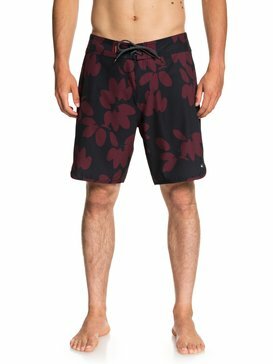 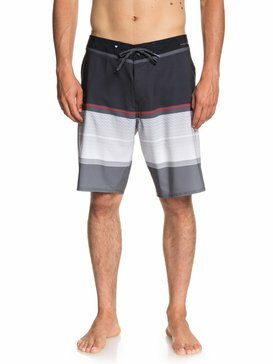 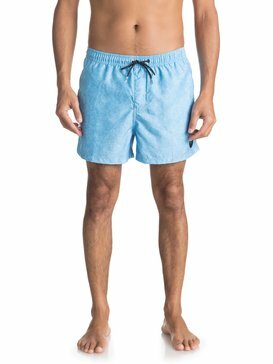 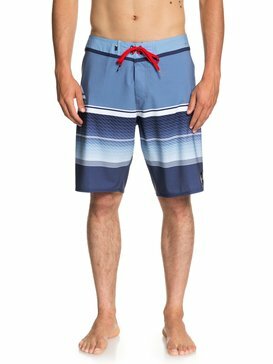 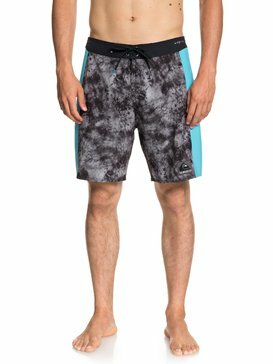 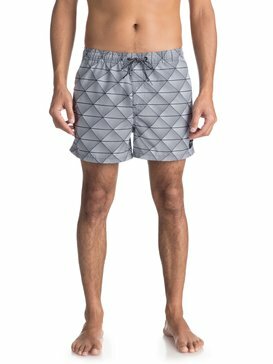 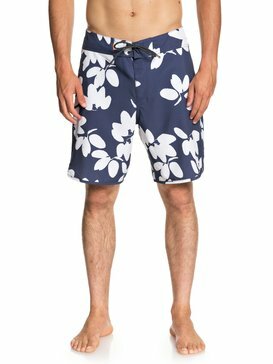 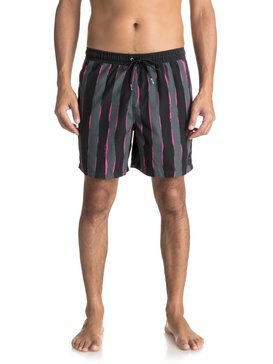 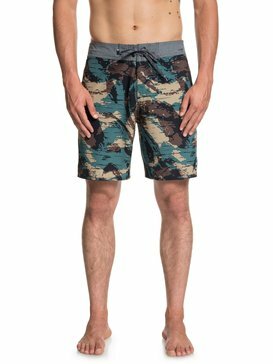 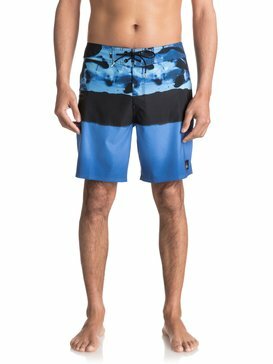 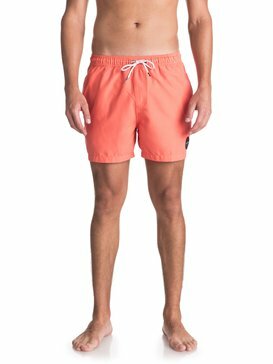 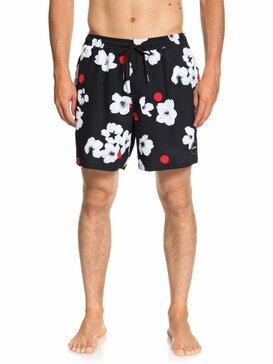 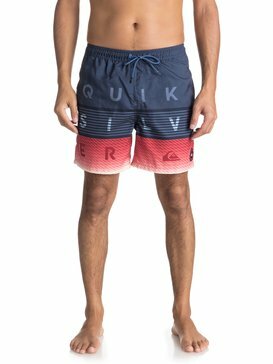 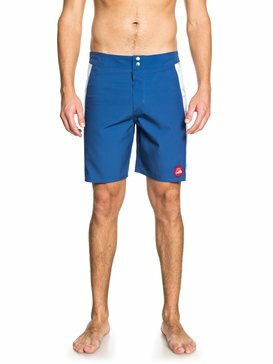 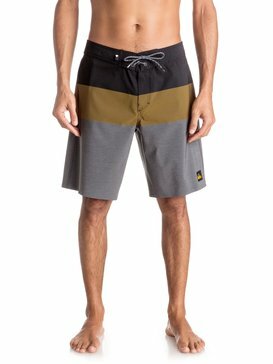 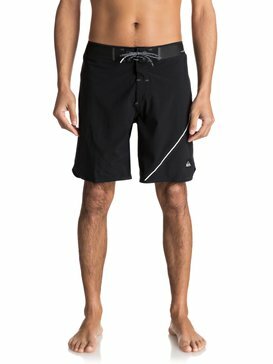 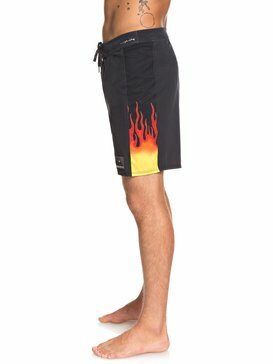 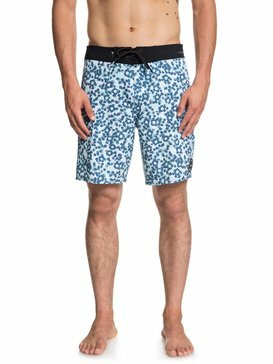 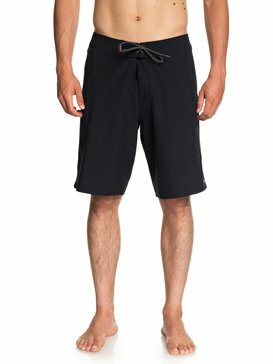 If you are about to hit the waves or the pool, a pair of Quiksilver cheap mens board shorts will be just the thing you need. 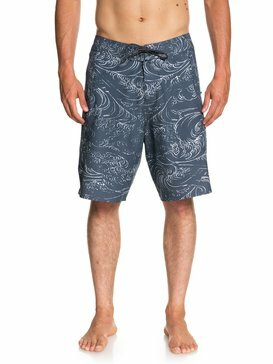 Our board shorts are at good deal prices let you embrace the outdoors, so all you need to do is find the right fit and style. 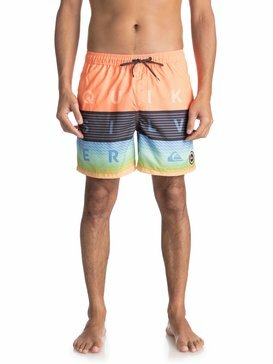 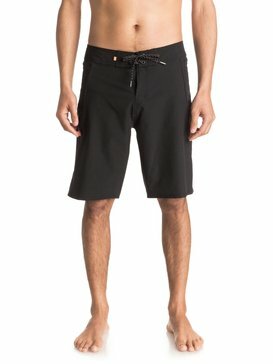 The surf is certainly up when it comes to top-quality Quiksilver cheap mens board shorts. 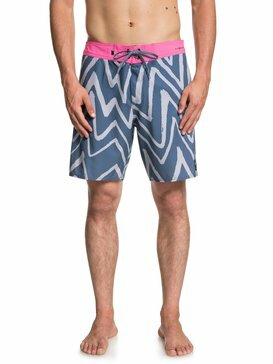 Our online outlet has an extensive, fabulous, must-have range with many brilliant designs, flashy pop colours and super prints. 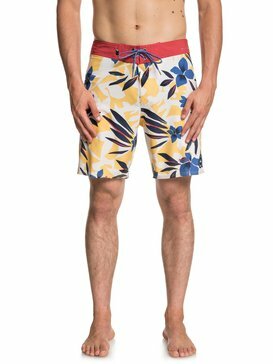 Having two or three pairs of cheap mens board shorts in your closet is ideal; that way when you head for the outdoor action, you will have a few trendy super-cool looks. 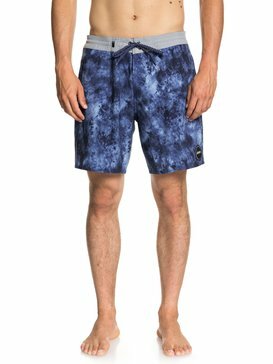 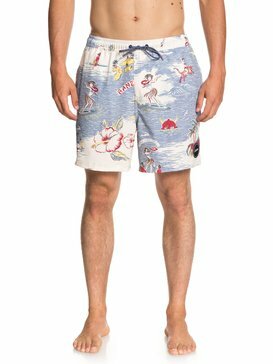 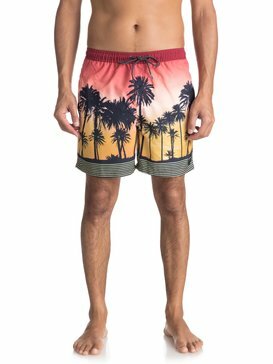 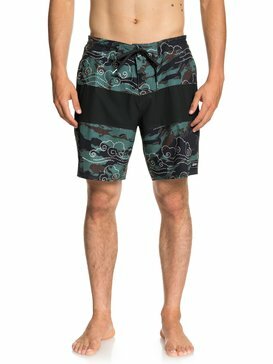 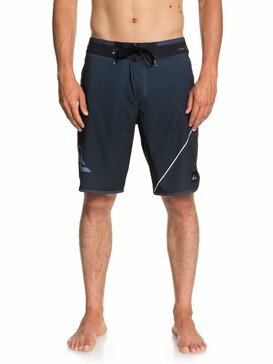 With good deal boardshorts, it just cannot get any better than this, so don’t be afraid to show off your new look on the beach or at the pool. 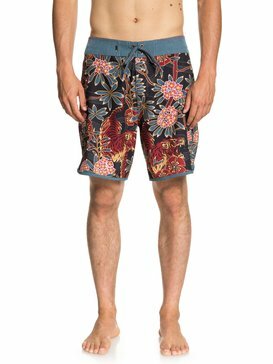 The only thing you will regret is when you forget to pack these for your next holiday! 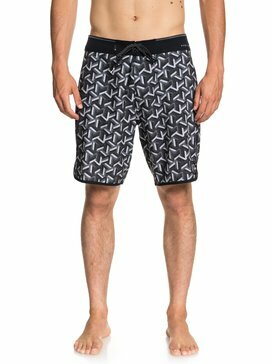 We are regularly adding new editions to our hot, cheap mens board shorts, and many of the designs include a polyester/cotton blend, Repreve™ recycled polyester and four-way stretch, a V-waist block, a short fly with a flat draw-cord and lycra gusset, and side or back pockets. 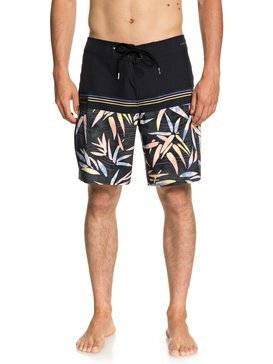 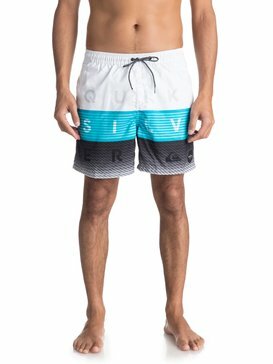 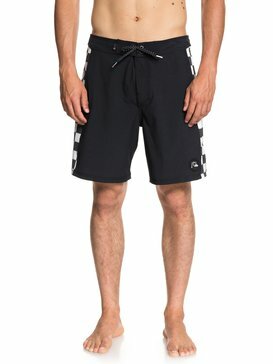 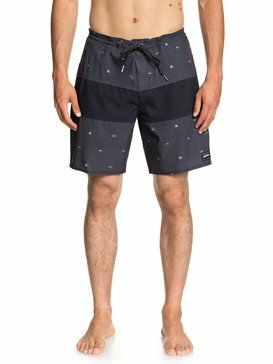 Whatever cheap board shorts you choose, they will be in line with the latest trends and will give you the confidence to hit the waves in style. 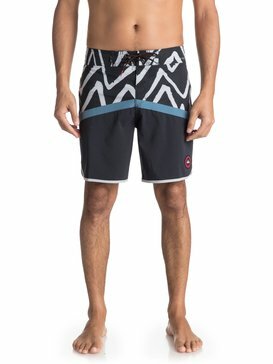 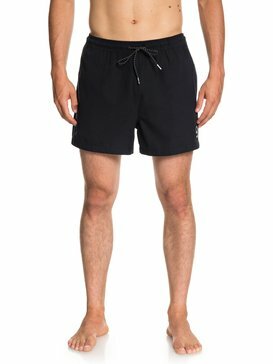 So check out our awesome, top-quality cheap mens board shorts at our outlet now on Quiksilver!